This pleasant, elegant 2008 is less impressive from bottle than it was from barrel. 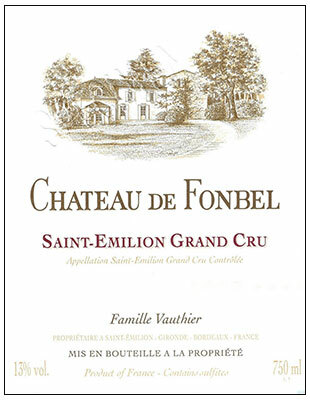 Straightforward with good acidity and tarry black currant notes intermixed with a weedy, herbaceous character, it should be consumed over the next 5-6 years. En primeur barrel sample. A blend of 65% Merlot, 20% Cabernet Franc, 10% Cabernet Sauvignon and 5% Carmenere, this is a little subdued on the nose – perhaps because of the fog outside! A touch of green leaves. The palate is medium-bodied with chewy tannins, just a little rustic perhaps with a chewy but well-defined, natural finish. It just lacks the usual exuberance this year. Tasted April 2009.